Western Window Coatings is a leading Window Tinting Company in Bacchus Marsh that specialises in Solar Control, Safety/Security, Anti-Graffiti and Specialty Film applications for Automotive, Commercial, Residential and the Transport Industry. 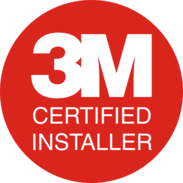 WWC is licenced by 3M and Clearplex as Authorised Installers and is a Member of the WFAANZ. Our highly skilled staff have combined window tinting experience of over 50 years and undergo regular training to keep up to date with the latest products. We believe that our customers’ needs are of the utmost importance. Our entire staff is committed to meeting those needs. As a result, a high percentage of our business is from repeat customers and referrals. 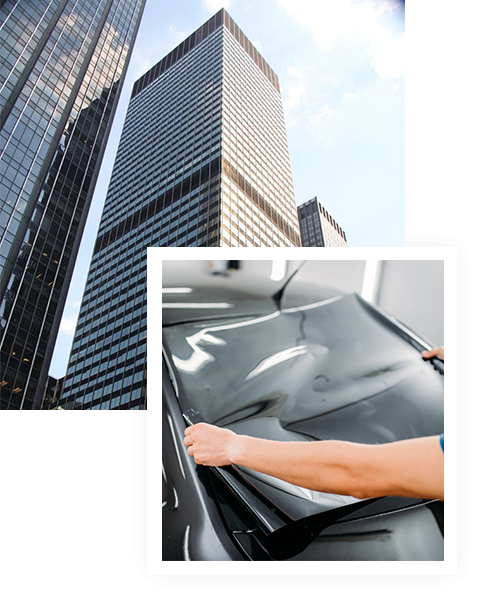 Are you interested in our window tinting services?